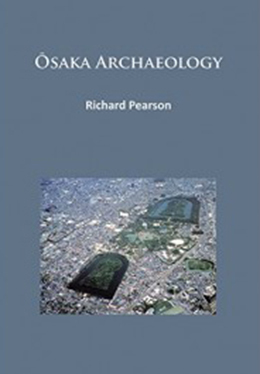 Richard Pearson Professor Emeritus of Archaeology at the University of British Columbia and has also worked as an independent scholar, consultant and tour leader. He received his degree from Yale, and specializes in the archaeology of East Asia, presently Japan and Okinawa, and previously China, Korea, and Taiwan. He has conducted fieldwork in Okinawa, Taiwan, Polynesia, and Canada, and has received multiple awards and honors for his work. For more information, please visit Oxbow Books.